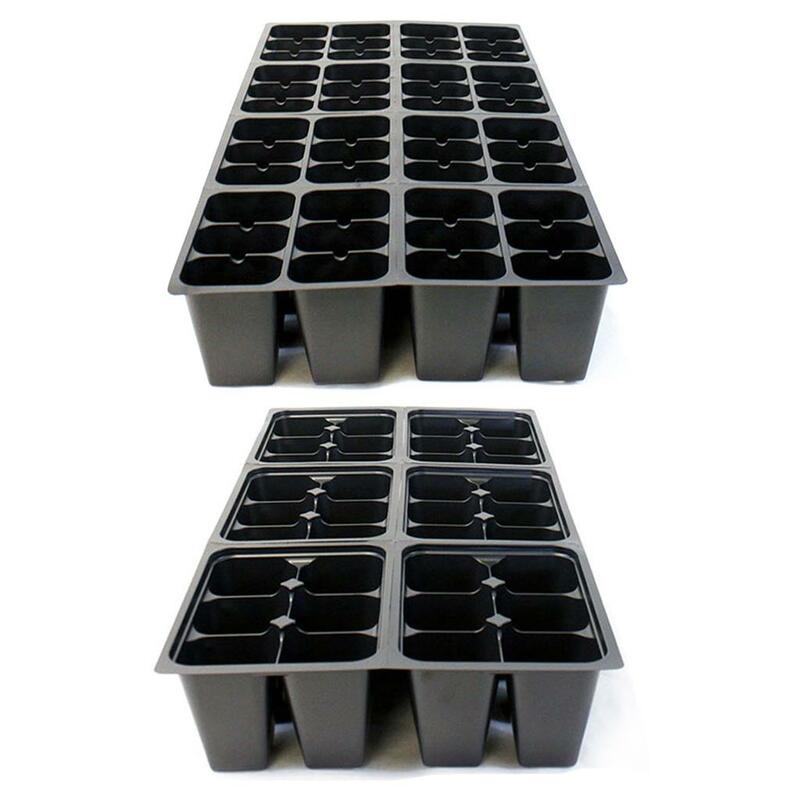 At about 3 inches deep, these Deep Inserts have ample room for cuttings and seedlings. 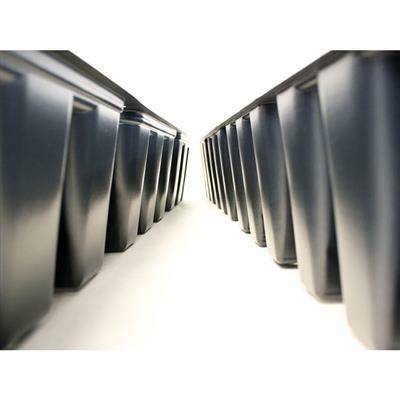 Engineered for hassle-free use and serrated between packs, de-nesting is simple and separation is easy. 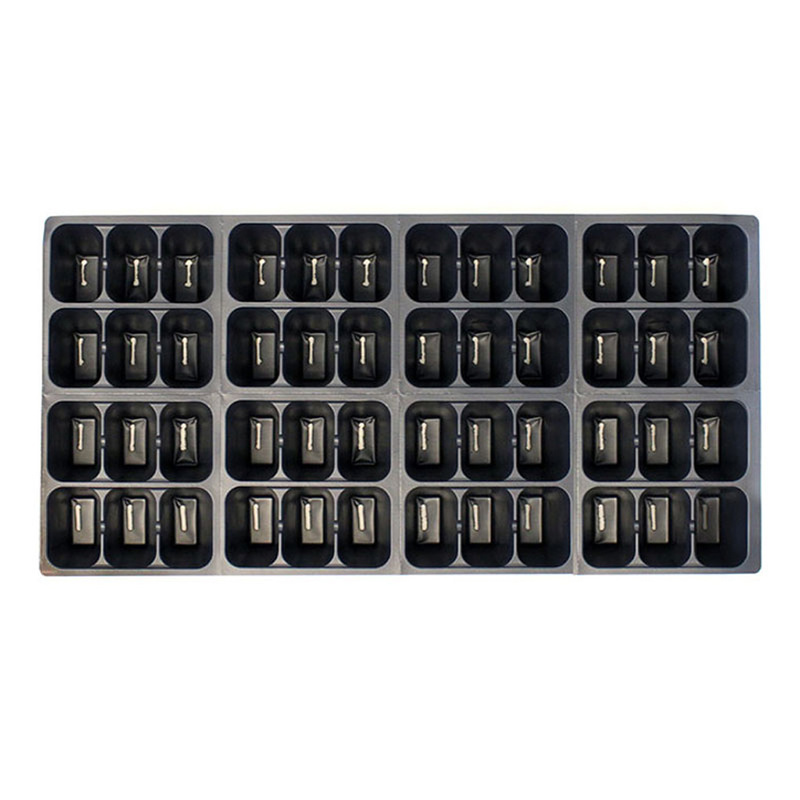 Built so water flow will disperse evenly among the cells and proper draining will occur through the drain holes in the bottom and sidewalls, these inserts are also compatible with most injection molded trays. 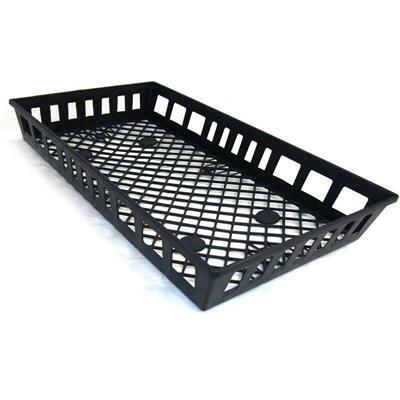 Comes with 6 or 8 cells per insert. Pack Max Dry Volume Cu. In. I purchased these so I wouldn't have to repot tomato and pepper plants. These will definitely do the trick. Cut them apart as they will tear if you're not careful. I tore one when trying to separate them. However, I'm still very pleased with my purchase of the 606 inserts. 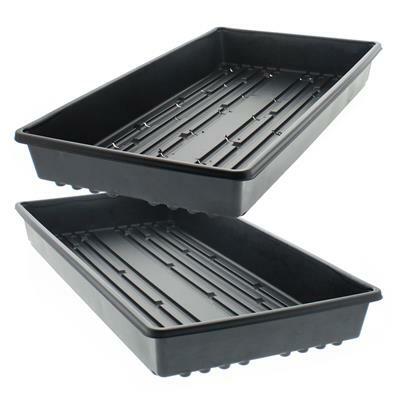 Trays and deep cell fit perfectly and large/deep enough to allow for larger plant and root growth. Perfect for my use. Works great! Very sturdy! Will be able to use for multiple seasons. 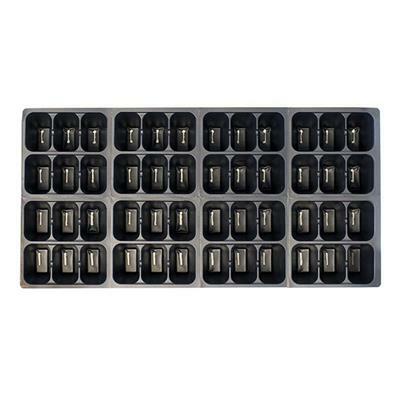 Would be a five star but regular 1020 tray kids do not fit over the cell inserts. When I ordered my cells. I ordered 4. I got 40 inserts(which is fine I'll use them all). Will recommend to all my garden/ pepper friends on Facebook and Instagram!! 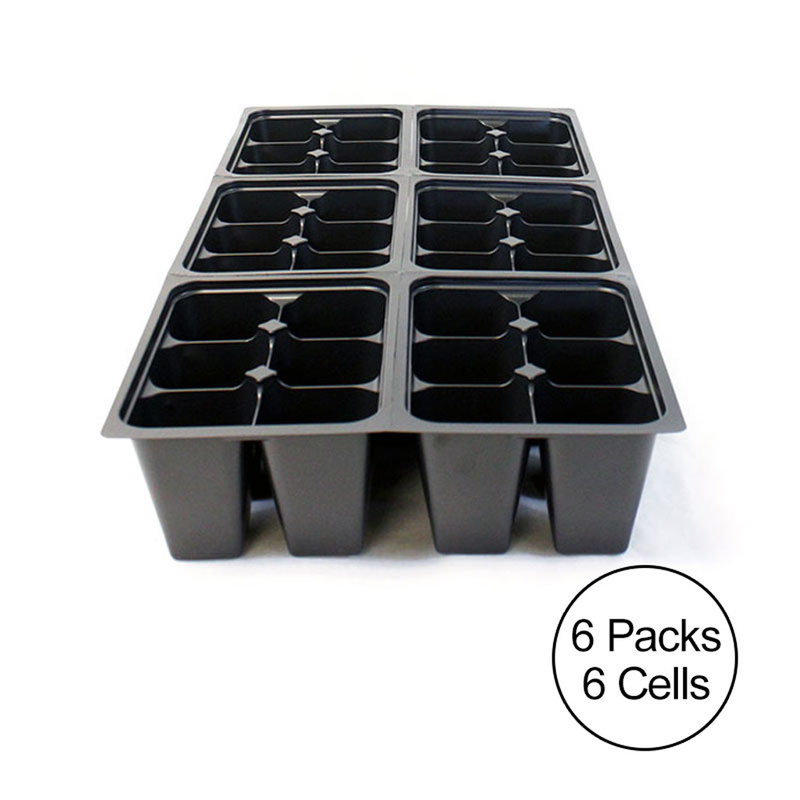 I purchased these 6-cell packs and they were perfect for my use. I love that they are just a wee bit deeper than the ones I already had from another company. 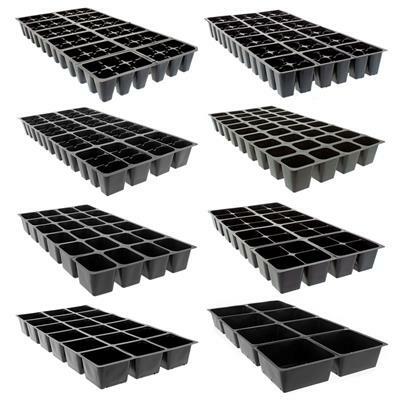 I wanted to move over to a 36 cell insert from peat pots, one to save on cost and second to get twice as many plants in a tray. 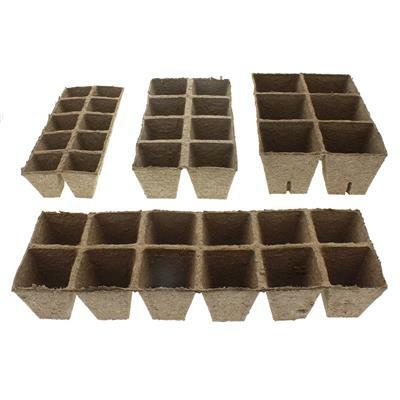 These inserts are good value for money. I started using them 3 weeks ago when I started my Fava Beans. 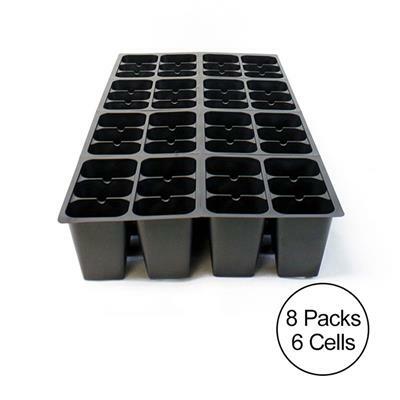 They are robust enough for large plants and I was very pleased when I transplanted them yesterday, as it was very easy to handle the 6 packs and they were flexible enough to gently push the plants out without splitting or cracking the inserts. I found it better to leave any indentation on the bottoms until I refilled them today for further sowing as when you push the soil down in each pod they go back to the original shape without any problems. I agree with the reviews that the 6-packs break away from the sheet very easily. Sometimes I wanted this, though other times I wanted them to stay together for more stability. But overall they worked very well for me. I was gentile with them so hopefully I can use them again next year. They get weaker with every transplant (as I squeeze the bottom to loosen the soil), but that was expected. 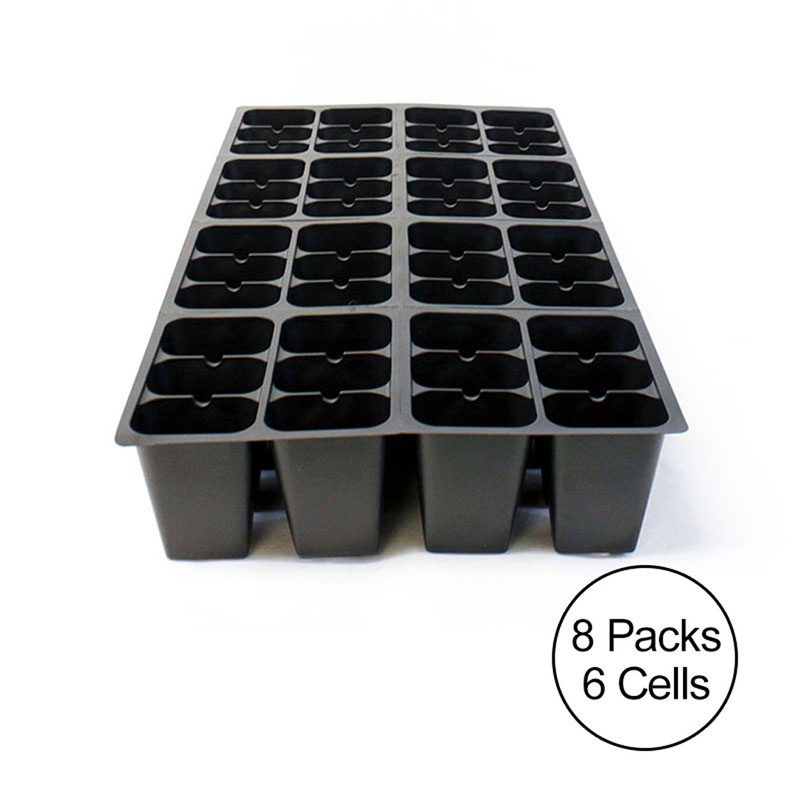 I wanted the deep cells for propagating native plants with long roots, and I'm glad I went with the deep cells. I put these sheets in a 1020 tray so I could underwater and that worked just great. 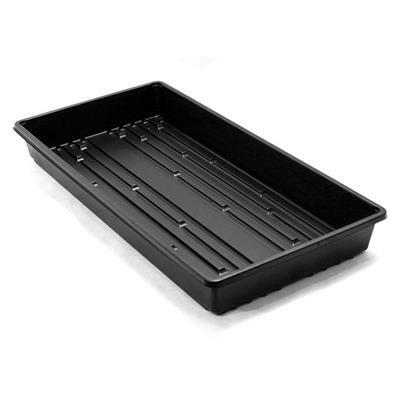 I would separate just 1 6-pack to easily lift it out of the tray to water underneath, and then replace that 6-pack. The separated 6-packs don't always sit flat in the tray and occasionally needed adjusted, but this was minor. Sturdy, easy to separate but also fine used as a 'tray'. Encourages good deep root growth. Not as easy to extract seedling as the thinner types, but doesn't take away from fine product. Product is the size I expected. should come packaged better, one corner was crushed during shipment damaging some of the cells. Make note with order Keep out of direct sunlight until filled I had to step away and several melted (shrunk) when left in the sun for a couple of hours. Would be nice if the cells would hold together better, mine kept separating making the planting process more time consuming. 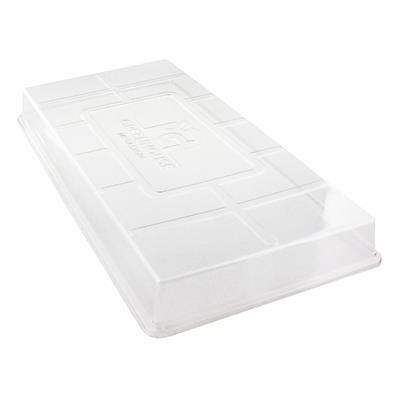 Lifting 1 sheet of cells and placing in a tray would be much more convenient. mine separate much too easily when lifting a sheet off the stack. 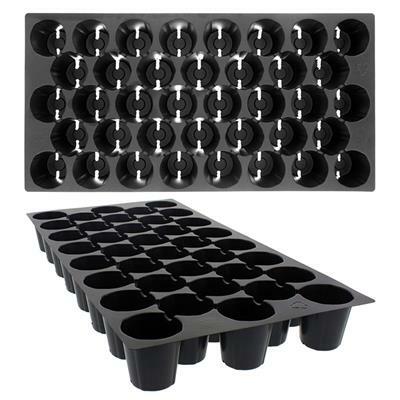 these inserts worked well in the 1020 trays and provided the extra room for root growth that I was seeking for my Swiss Chard spring starts. Great quality! Just what I wanted! 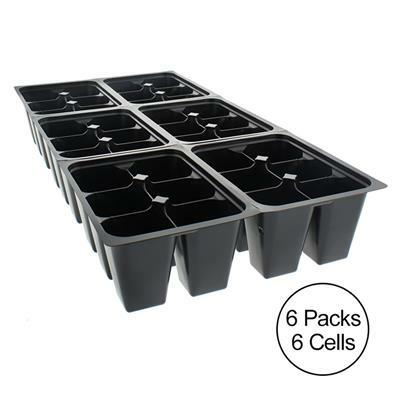 I have looking for a deeper 6 pack to plant peppers and tomatoes. These fit the bill and work great. The packs are wonderful! 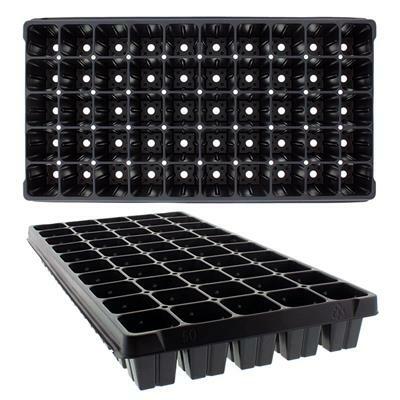 I like the deeper cells for growing my transplantveggies, before planting them in the garden. The plants aren't as root bound and do much better. I don't have to water as often as the plants are growing off in my greenhouse. I love these! They are well worth the extra few dollars cost. Wonderful product! I have never bought pots that are deeper than normal and was very happy to see they existed. It will be great to have more room for the roots for tomatoes and some other flowers/veggies. Excellent for transplanting veggies from 1 cells into these. Extra deep cells take longer for the roots to bind up, and at normal transplanting time you will be pleased with the way the roots have spread (not too wound). Be careful separating them, the corner cells can tear if you aren't careful. Just what I needed. Can't wait to get started! an A+ in verything ! I have a small greenhouse and wanted a general purpose insert. The 606 is larger than needed for some but will accomodate all vegetables, flowers and herbs that we grow. Very happy with quality, delivery and price. Will purchase from them again.